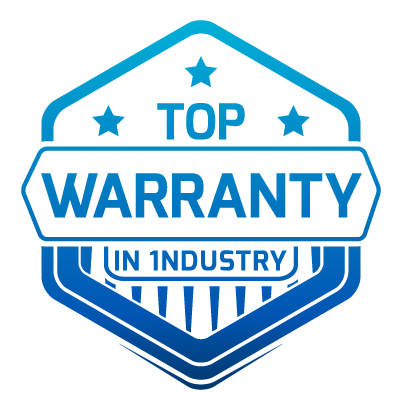 When you own property, you should have a home that provides everything you need. 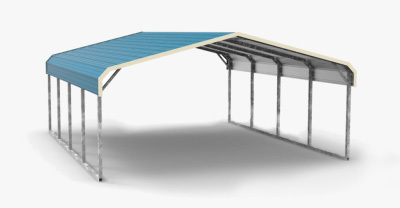 This includes the ability to protect your vehicles from the elements and providing you with all the space you need. 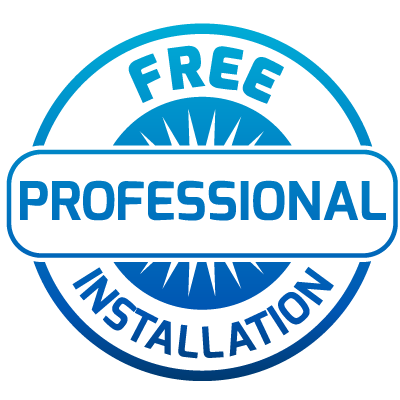 If your home or Wyoming property can’t do that, it’s time to look into improvements. 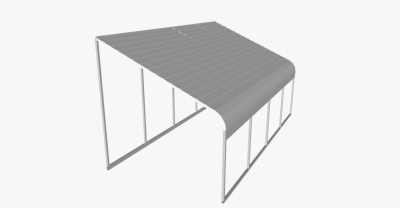 In order to best protect your vehicles, consider carports or metal RV covers from Wholesale Direct Carports. 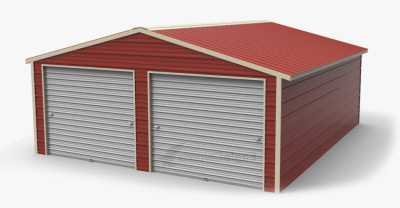 We are able to provide you with custom metal buildings to fit your every need. 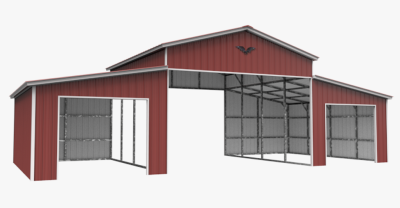 It doesn’t matter if you need a detached garage or a horse barn for livestock, we make it easy and affordable to get the metal structure you need. 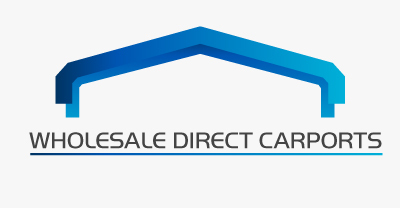 When you call us here at Wholesale Direct Carports, we’re ready to answer your every question. 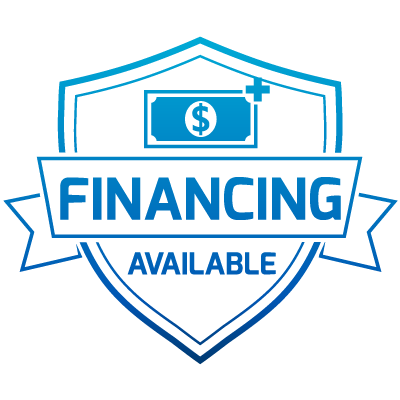 We will then be able to help you with the ordering process, including any customizations you may want, and we’ll be able to help you with financing if you’re in need of this options. 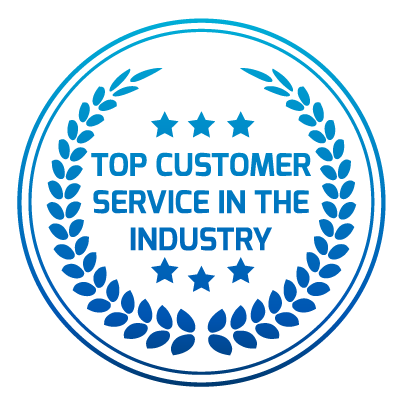 From beginning to end, you’ll receive clear and direct communication. 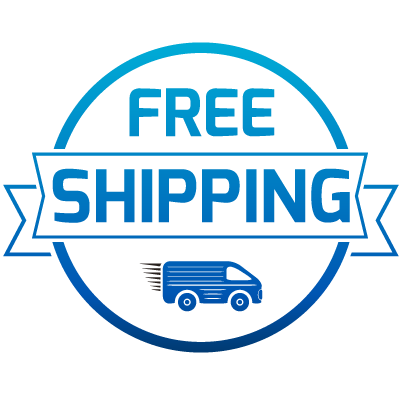 And what’s best is that we also provide free shipping and installation with your purchase price! 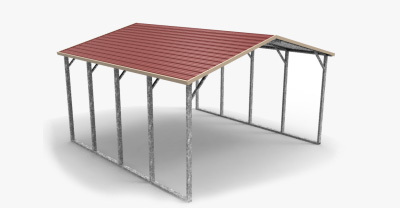 We are a company that is truly focused on providing value for all of our customers, so if you’re in need of a metal structure addition to your Wyoming home, just give us a call! You’ll be glad you did!